P4 are working with Centre for Landscape and Climate Research at the University of Leicester developing concepts of innovative solutions for monitoring vegetation along power lines and encroachment into microwave communications links. 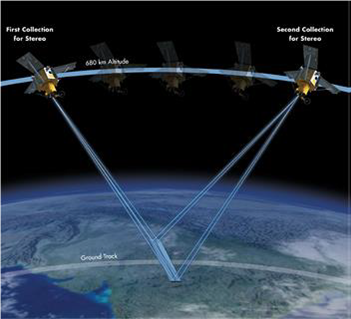 In particular the collaboration is looking at the benefits that satellite imagery can bring in addition to airborne survey data. Such solutions have the potential that they can be applied, not only in Europe, but in other parts of the world where airborne and ground based surveys may be extremely difficult.